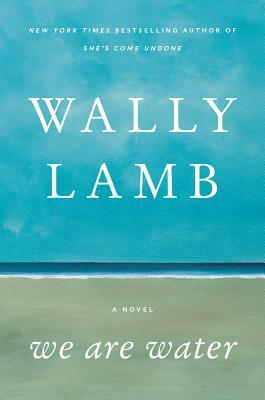 In Wally Lamb's new novel, set in New England and New York during the early years of Obama's first term, Lamb touches upon class issues, the changing social climate, racial violence, and the artistic impulse to create. We Are Water is told from multiple points of view, beginning with the primary characters, Annie and Orion Oh - a recently divorced couple with three kids, and now Annie is about to marry the woman she left Orion for. At first glance, this is a story about a broken marriage and a shift in the family's life, but as the reader gains new perspectives from different characters, one gets the sense that there is more going on below the surface.